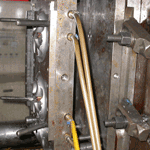 The OEM/ODM procedure begins with the product concept. To speed up the process, both parties work closely to enhance communication and to ensure that development occurs simultaneously. 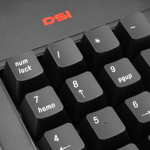 DSI’s diverse user-input capabilities, proven across a broad spectrum of OEM markets, culminate in the manufacturing of custom keyboards, controllers and multifunction data input subsystems. Our fine-feature devices incorporate multimedia; cursor controls, displays, keyboards & more. By focusing on total solutions and total cost of ownership, we help our OEM customers intelligently manage every phase of the product life cycle to deliver higher value. 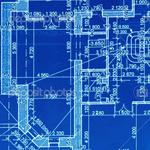 DSl develops the CAD and Pro/E schematics that are an essential element to the manufacturing process. These drawings provide scale detail that allows any person to see and understand what the designer had in mind for the project. Professional drawings transcend any language barriers and save time by not having the manufacturer assume, from phone or email communications, what the customer really wants. 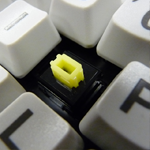 Our manufacturing partner provides essential standard and custom keyboard modules for any job to suit the needs of the original developer. Once the modules are completed, the exterior development can be fine-tuned and manufactured to the desired specifications. All hardware needs software and firmware to support it. DSI works with several software developers to provide the software and firmware necessary for the custom designed keyboards. Testing programs and operational software are both part of the service provided by DSI. With our innovative design, manufacturing capability, tooling, injection molding, laser etching technologies and quality cost control method, we can deliver a quality and total solution from start to finish.